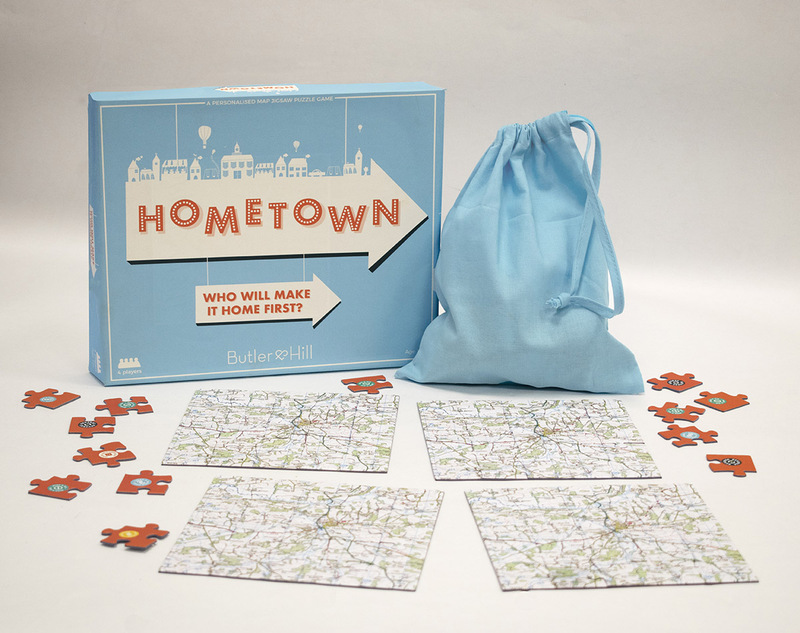 Have you seen our ‘My Home Wooden Jigsaw’? If you’re looking for something cute and quirky for your coffee table, this is a fantastic contender. 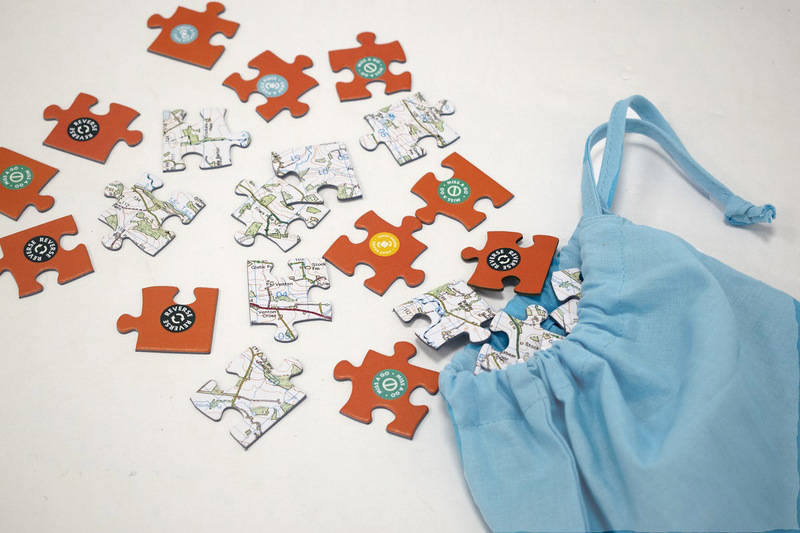 Select the location for your map and we will place it on to your wooden jigsaw puzzle. 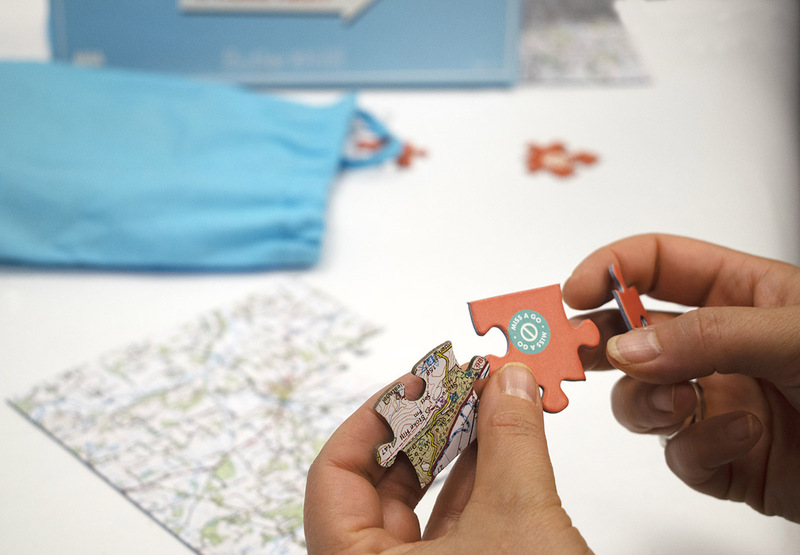 The centre puzzle piece is shaped like a house, to pinpoint the exact location of your home. This very cute house shaped wooden puzzle measures 16cm x 18cm and fits perfectly on your coffee table! Your friends and family will love taking it apart and piecing it together. It is also a great conversation starter and you can pick out places on your map that you may not have seen before. You can also use it as a coaster, as it is finished with a durable surface. This makes it easy to clean away tea and coffee spills. If you can resist keeping it for yourself, this lovely puzzle is also a fantastic gift for friends of family members. A really unique gift or fantastic item to have in your own home! 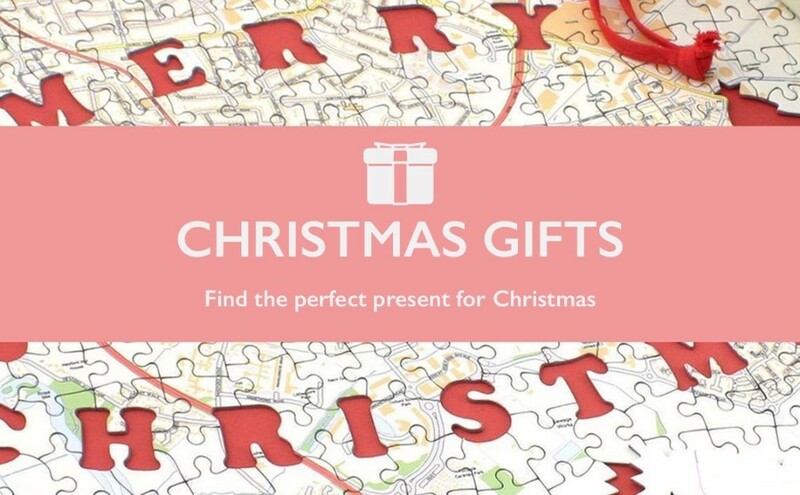 Find the perfect gift in our Black Friday Sale! Whether you’re looking for the perfect Christmas gift or a little treat for yourself, we’ve got so many options on our website to explore – and even better, they are all part of our Black Friday sale! This week you can get 25% off everything! Our Black Friday offer ends Monday 27th November 2017 at Midnight. Use code BLACK25 at the checkout to get your discount or click this link to get the discount automatically applied when you’re ready to checkout! A stunning dropbox where dreams and ideas can be kept and treasured for years to come. Simply write on the tokens and drop them through the top of the box. Personalise the dropbox with their name for an extra special touch. Place your home at the centre of a jigsaw puzzle. Created using beautifully detailed mapping. You will have so much fun exploring the area around your home, you may even discover places you didn’t even know about! A wonderful piece of home decor that is useful too! Keep all your notes in one place and even write notes directly on to the map, as it is coated in a special material to create a write-on wipe-off surface. Brighten up your walls and keep your world organised! Centre a special location on these gorgeous wooden coasters. A fantastic addition to your coffee table that is interesting and a real conversation starter. Piece the coasters together or use them as four separate coasters. Find our entire range of handmade and unique gifts on our website and get 25% off for Black Friday! Offer ends Monday 27th November 2017 at Midnight. Wall Planners – Keep your household organised! Busy Schedule? OUR Wall PlannerS could help! Whatever your schedule is like, these handy wall planners will keep all your appointments, meetings, events, important school dates and everything in-between in one place. The write-on, wipe-off surface allows you to keep it up to date and tidy too! A bright, colourful and simple view of the week ahead to keep track of events and must do’s! Change the dates and details quickly and easily with the write-on, wipe-off surface and keep your family schedule in one place. Choose between 4, 5 or 6 columns, depending on your family size, so each family member have their own section on the planner. A fantastic way to keep your household organised!